The agenda is purposefully on a need to know basis once you arrive. There are several sessions daily and plenty of free time to enjoy the gorgeous grounds and the offered activities. Please plan to come for the entire weekend as each session builds on the previous. Yes. All Things New respects your privacy and will not sell or share your personal information. The information we gather is in an effort to help us serve you better. How should I prepare for this special event? 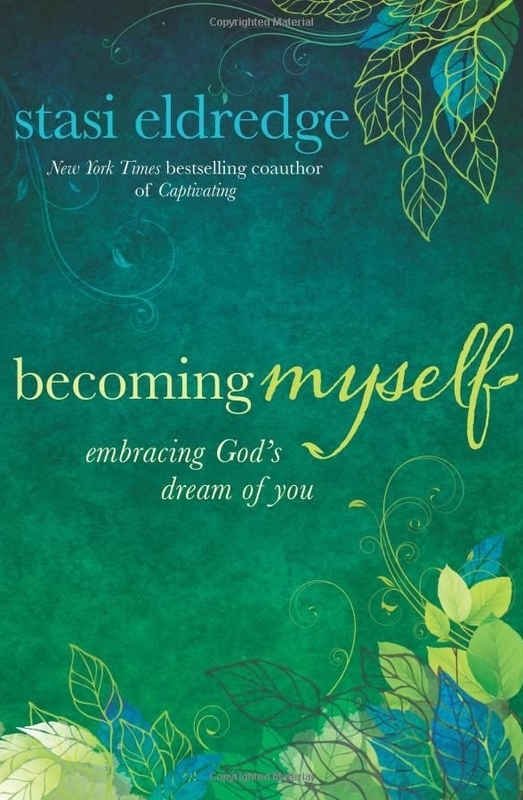 We recommend reading Becoming Myself, Captivating, and Waking the Dead by John and Stasi Eldredge before coming, but it is not mandatory. We encourage you to invite friends to join us in this experience. However, it is not necessary as the event is a great opportunity to make new friends as well. Yes, this event is geared for women ages 18 and over. Is this a good Mother-Daughter event? This event should not be viewed as a 'mother-daughter' event, although mothers and daughters are welcome to attend the same event together if they'd like. Our recommendation, however, is that they participate in different events, at least for their first experience.